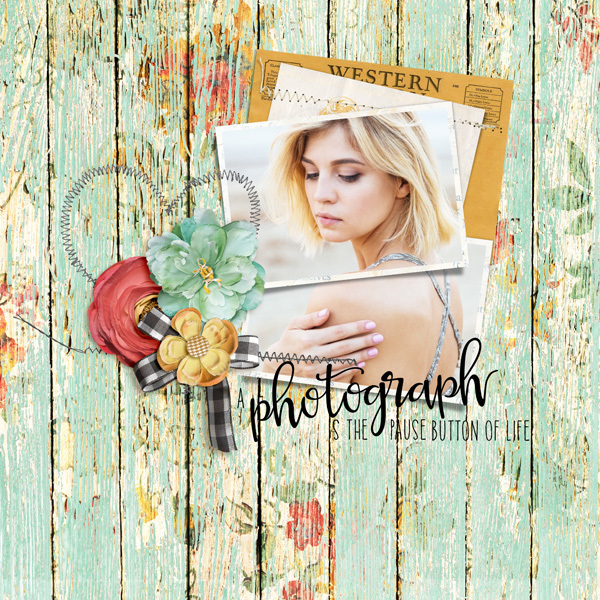 Tell the everyday stories of your life with this shabby chic digital kit filled with grunged up papers and realistic embellishments! Whether the stories are happy or sometimes sad, they are all important to tell. 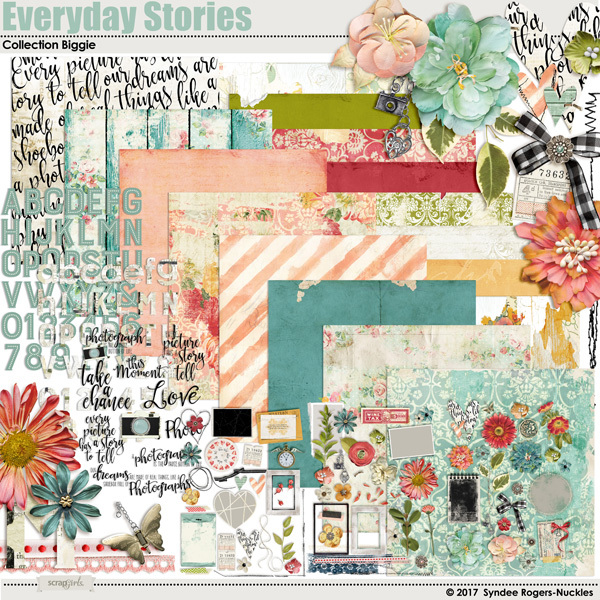 And having a colorful kit can sometimes help soften the blow a bit when telling the 'hard' stories. 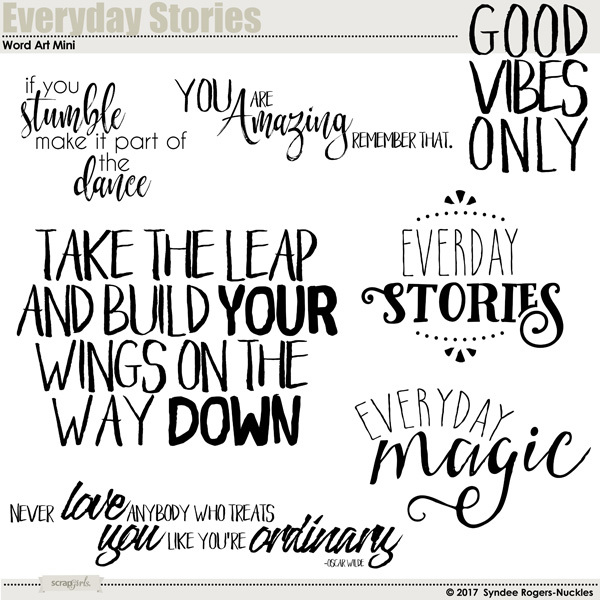 All of our stories are important, they help shape who we are, who we will become. 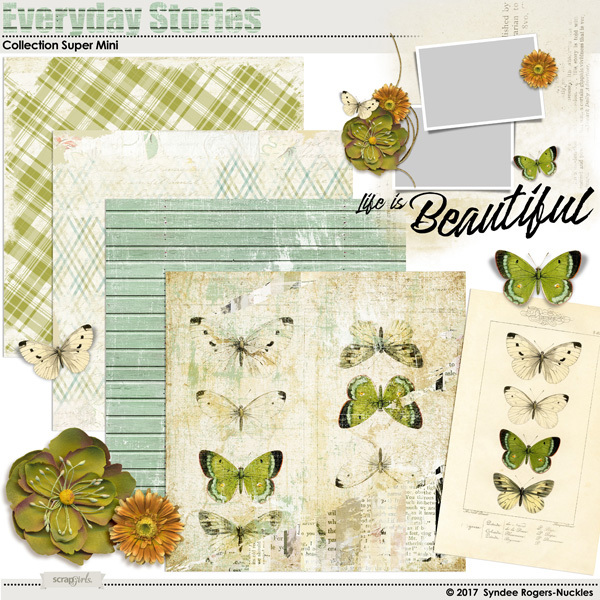 For any kit I create, I want it to be versatile enough to be used year-round for any theme. 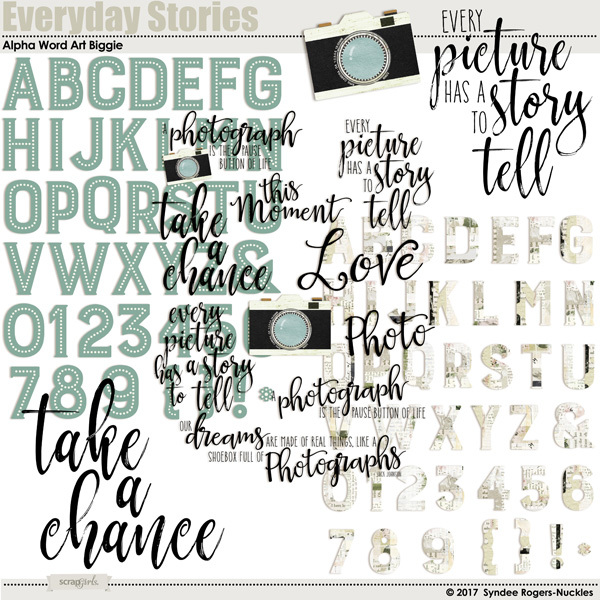 (1) 8.5X11 pages of coordinating Word Art including script quotes, camera, and more. 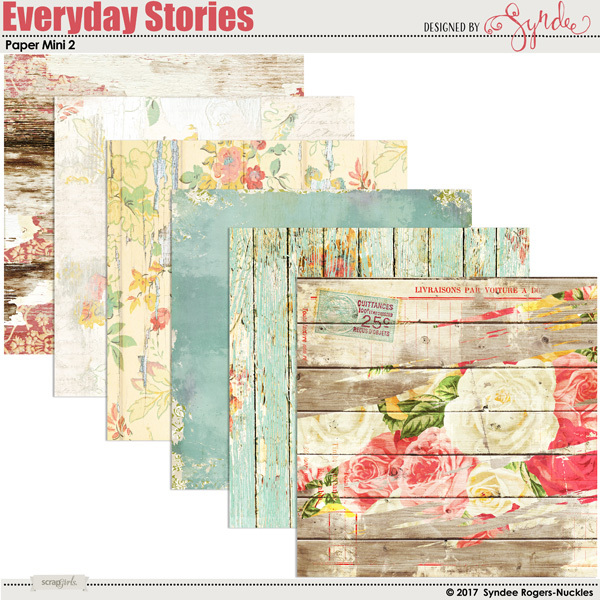 Begin your layout or project with a fabulous foundation featuring these shabby papers! 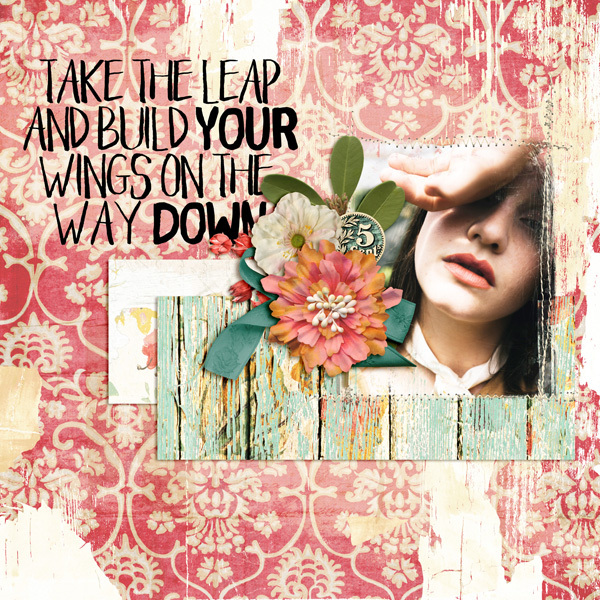 Add the perfect finishing touch to your layout or project with these great word art quotes! 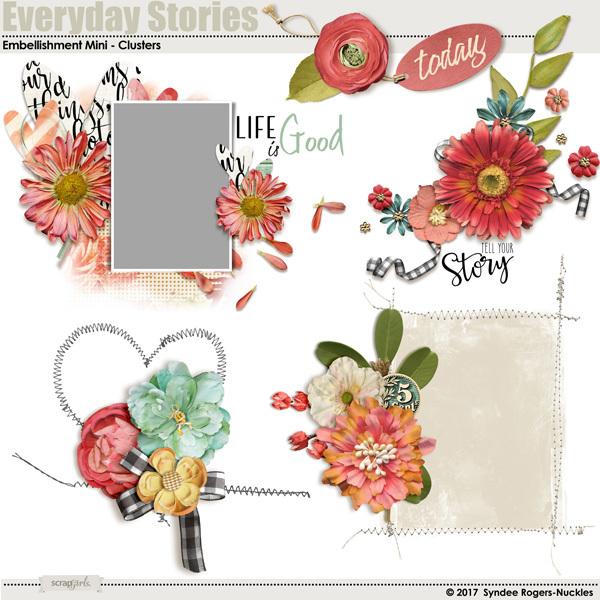 This colorful set of knitted flowers will make it easy to create your own embellishments, clusters and more! 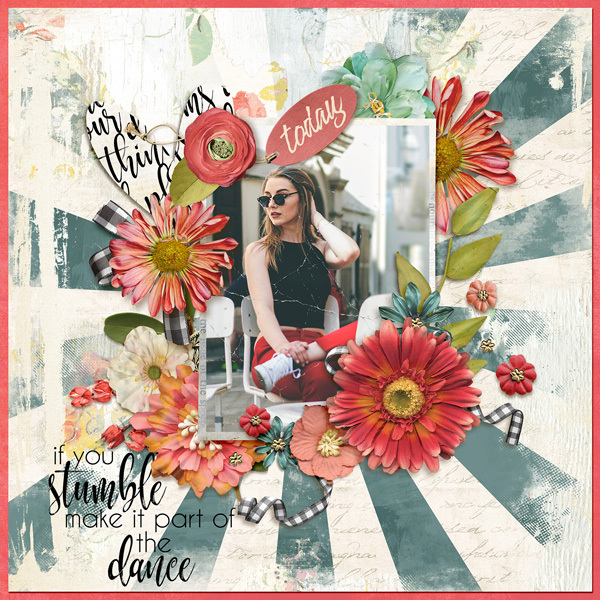 Showcase your photos using these frames, or create a frame embellishment cluster to add to your digital kit! 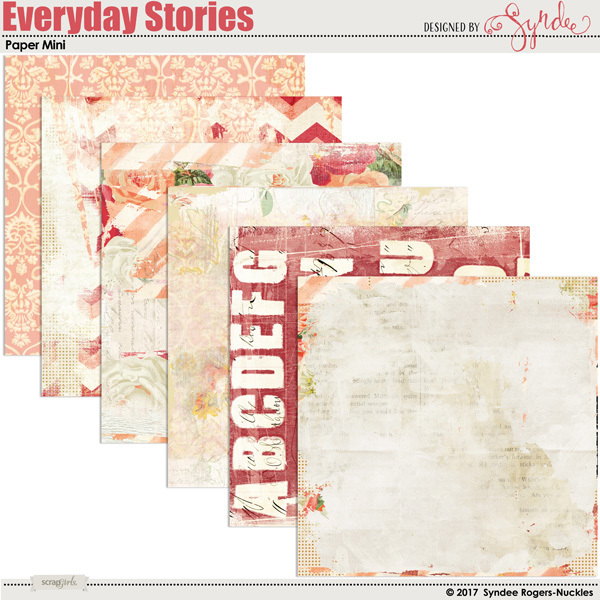 This set of pretty layer styles are hand-watercolored backgrounds and are perfect for digital scrapbooking, card-making, printables and more. 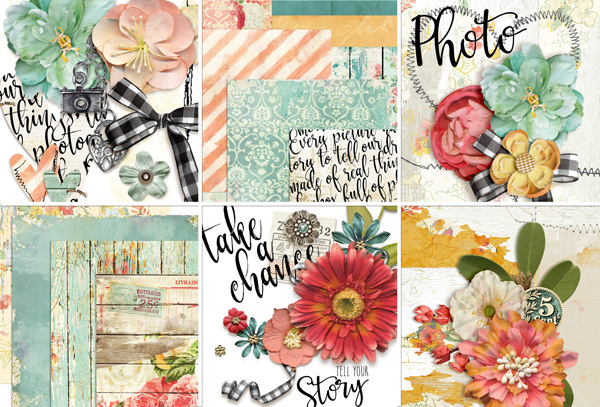 These pretty inspired photo clusters mix vintage and modern and make it easy to showcase a favorite photo! 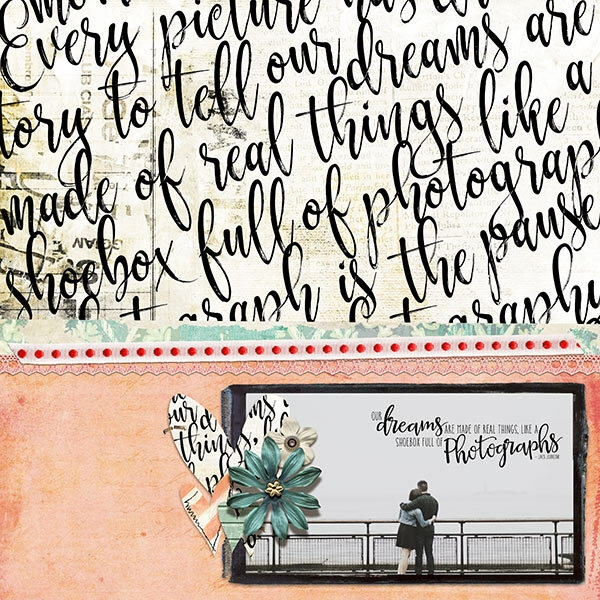 Take a hand-painted artistic journey with these fun art journal style custom styles! 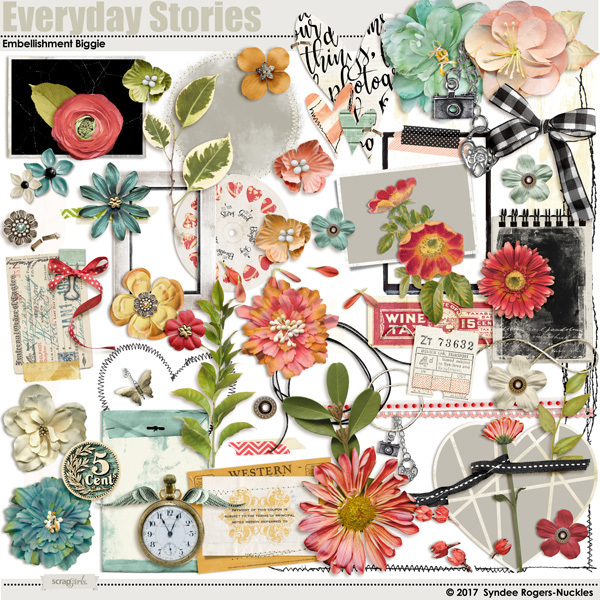 Create artistic effects with these hand sketched and painted accents! Create marble effects easily with this great set of Photoshop Actions! 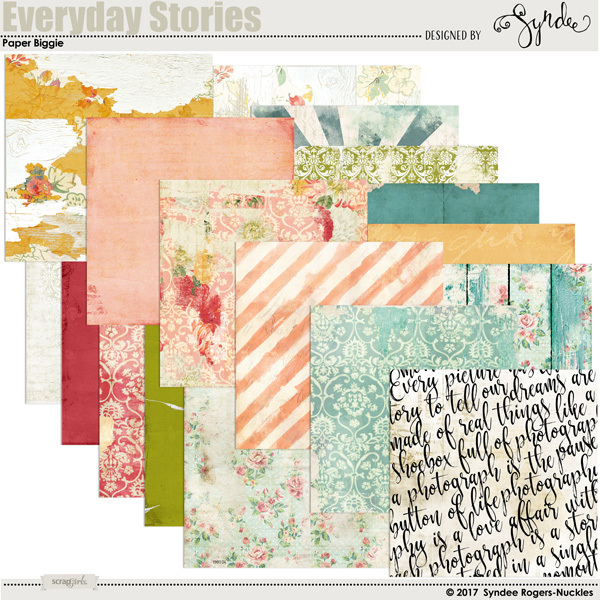 Blend photos into papers or create collage style papers by blending papers into the background! Create backgrounds, accents, and more with these marble fragment brushes and PNG's! 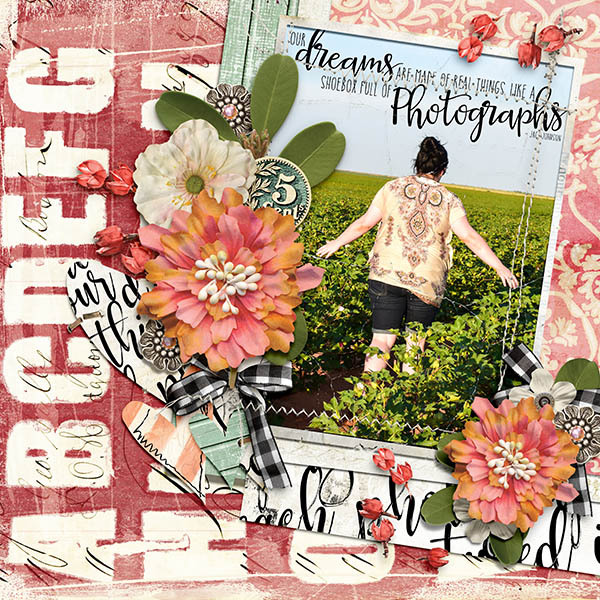 Create artsy layouts quickly with these templates that feature watercolor, realistic elements, and photo masks!